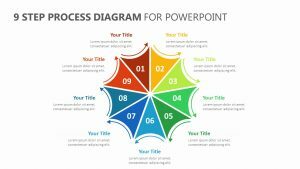 Network Diagram With Elements for PowerPoint. 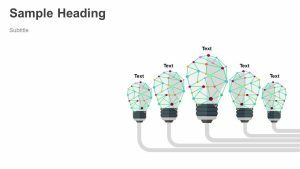 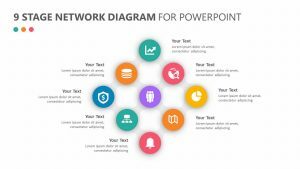 Take a look at the most important parts of your company with the help of the Network Diagram With Elements for PowerPoint. 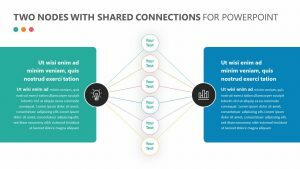 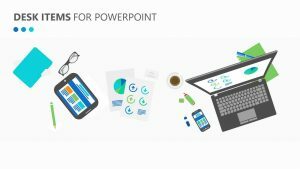 This Network Diagram With Elements for PowerPoint is a set of three fully editable slides that you can tweak to fit your company’s unique needs. 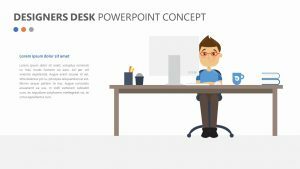 It features different icons and text blurbs that can be edited and formatted to your liking. 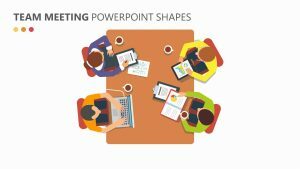 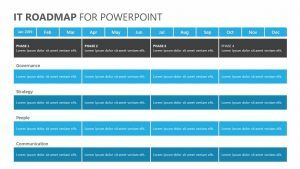 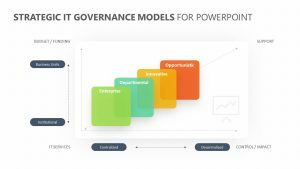 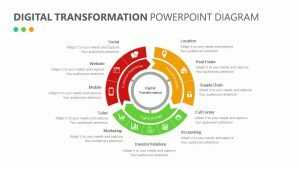 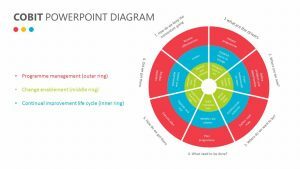 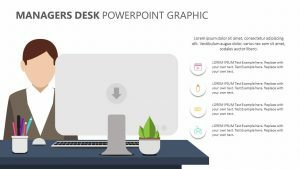 There is room on each slide to go into detail about each point on the PowerPoint templates in order to ensure that your presentation is being delivered in the clearest way possible.